It’s safe to say Volkswagen’s Dieselgate shook the automotive industry like no other scandal before it. It affected not only the manufacturer’s core brand, but all its other marques, too. Skoda, Audi, SEAT, and Porsche had to recall and fix millions of cars, and the fiasco even spelled the end of all diesel vehicle developments within the sports car maker’s lineup earlier this month. While that’s not a huge loss for Porsche per se, the company’s reputation “has suffered” heavily as a result of the scandal. Porsche virtually stopped selling diesel vehicles in February this year, when the Panamera 4S Diesel and Macan S Diesel were discontinued. The brand never developed its diesel engines in-house and instead used Audi-sourced motors, which are believed to be among the best in the industry. 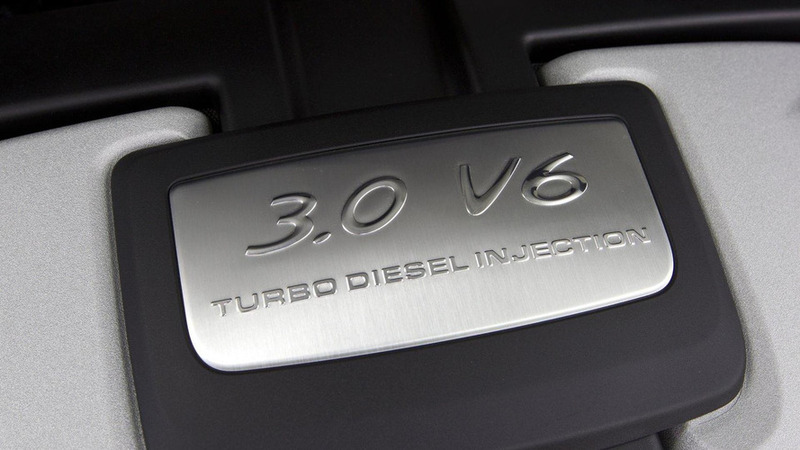 Porsche’s first mass production diesel model, the Cayenne Diesel, was introduced some 10 years ago. Meanwhile, the automaker will also continue to invest heavily into electrified technologies and, by 2025, it wants “every second new Porsche vehicle” to have an electric drive. Porsche will remain focused on developing hybrid and fully electric powertrains thanks to a massive $7-billion investment in the next four years.